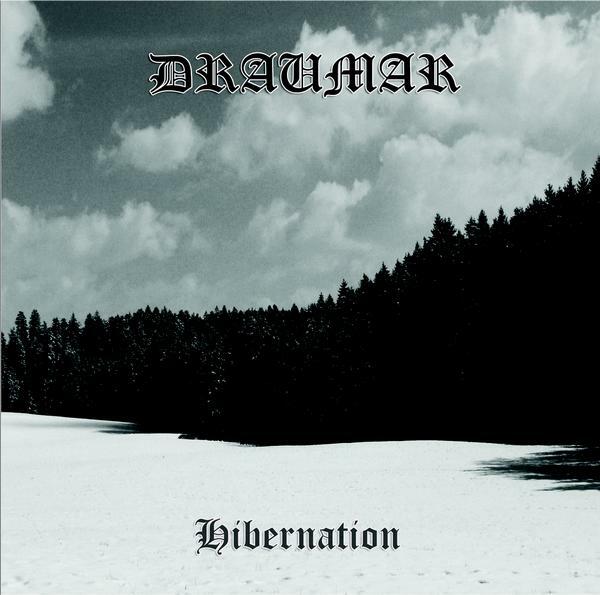 An amazing piece of ambient music form the young talent Draumar. The best way to feel the winter come. 8 pages booklet (digital) in Jewelcase.